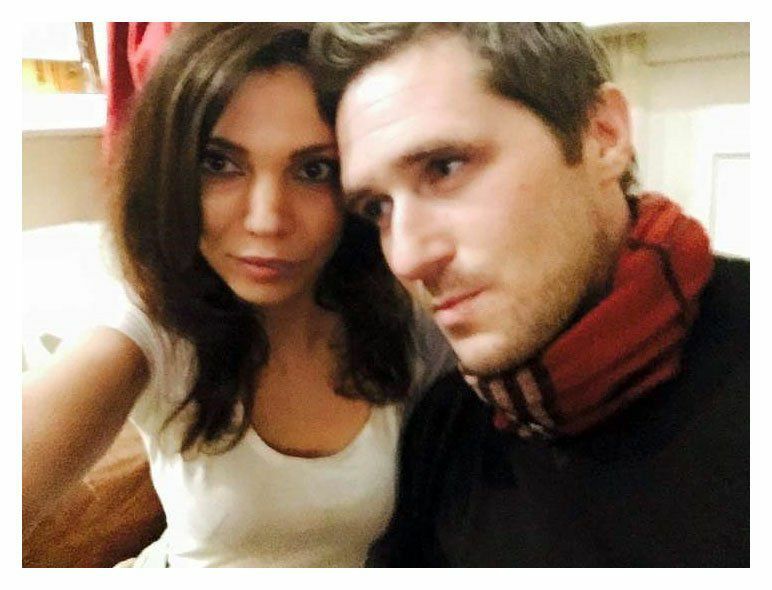 The mystery surrounding the death of conspiracy theorist Max Spiers has deepened – as it emerged his computer was mysteriously wiped, possibly after his death. His phone had also been ‘dropped in the bath’ before it was returned by friends of Spiers, his mother Vanessa Bates, 63, said. She said in an interview with the Mail on Sunday,‘There are all these jigsaw pieces which don’t quite fit together, pieces which form a big question mark. Spiers – who claimed to have survived a secret government ‘super soldier’ programme – was found dead at the house of friend Monika Duval in Poland, allegedly after ‘vomiting black fluid’. Conspiracy fans are convinced he was killed to silence him – with Spiers’ own cryptic writings about conspiracies stirring the pot. His fiance, Sarah Adams, 31, has claimed that he was researching a ‘circle’ of Satan-worshippers before his death. Are UFO researchers being killed by the government? Believers say that dozens have died – with killings stretching back as far as 1947 – and that the assassination of JFK may have been arranged to stop him revealing the truth about UFOs. Nigel Watson, author of the UFO Investigations Manual, says, ‘The idea that UFO researchers are being murdered implies there is some form of conspiracy and organisation behind them. ‘It relates to the concept of Men in Black (MIB),who are either aliens in human disguise or government agents, who stop UFO witnesses from making their sightings public. MIB usually verbally intimidate people, but it seems logical that ‘they’ would stretch to violence and murder when needed. As long ago as 1971, researcher Otto Binder claimed that at least 137 UFO investigators had died under mysterious circumstances during the 1960s. But the figures might be deceptive: there are a huge number of UFO believers, ‘researchers’ and authors, most of whom have lived normal lives. Fascinating NASA map shows Antarctica Ice-Free: Evidence of Human occupation?